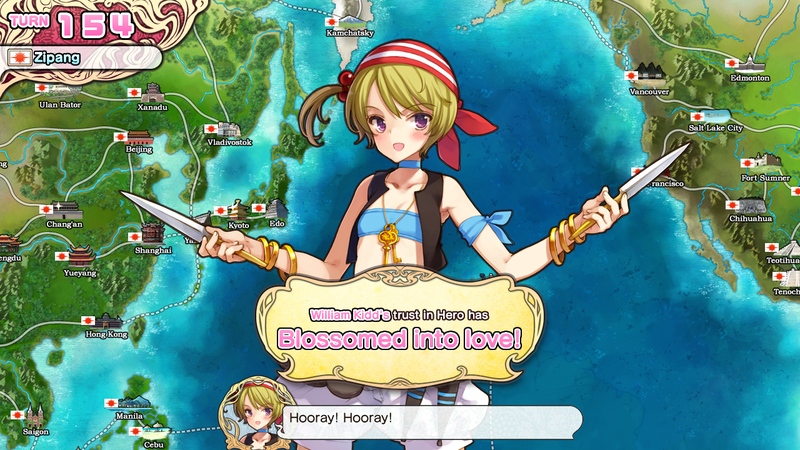 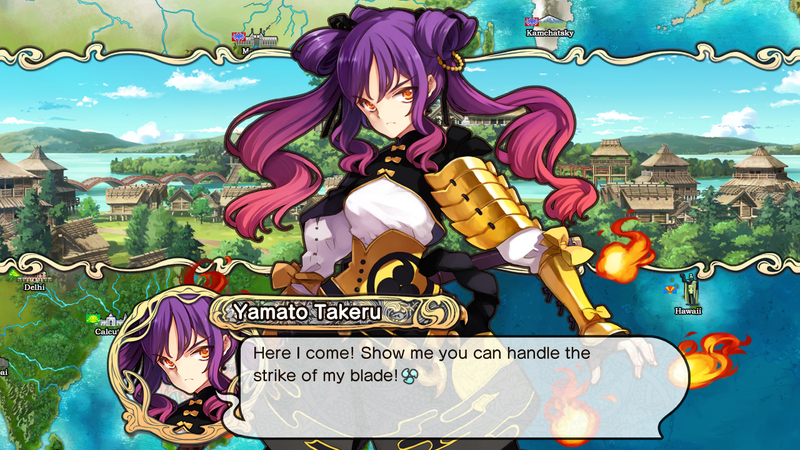 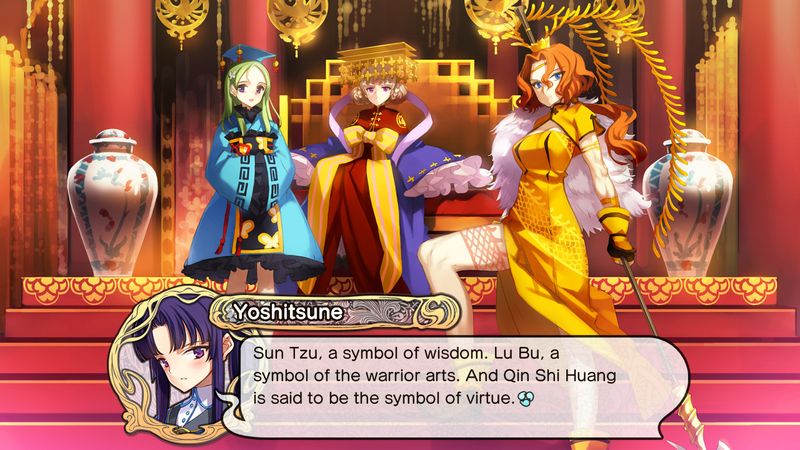 Fruitbat Factory has announced that their tactical RPG/visual novel Eiyuu Senki: The World Conquest will be released on November 12 in Europe, Australia and New Zealand for the PlayStation 3. 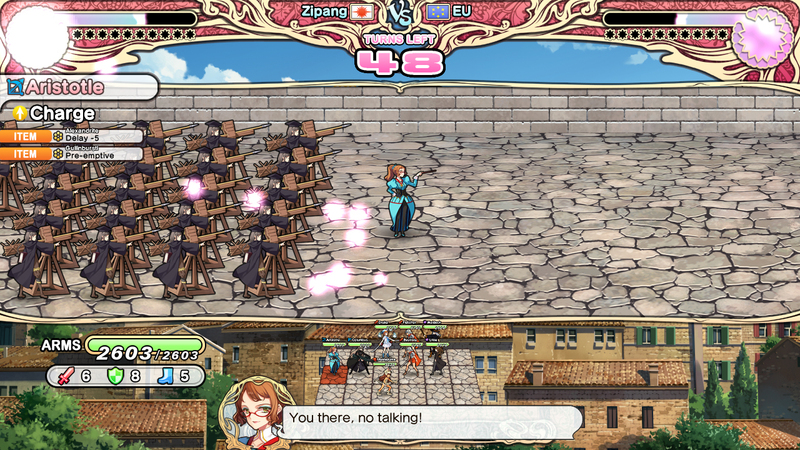 A North America release date will follow closely after. 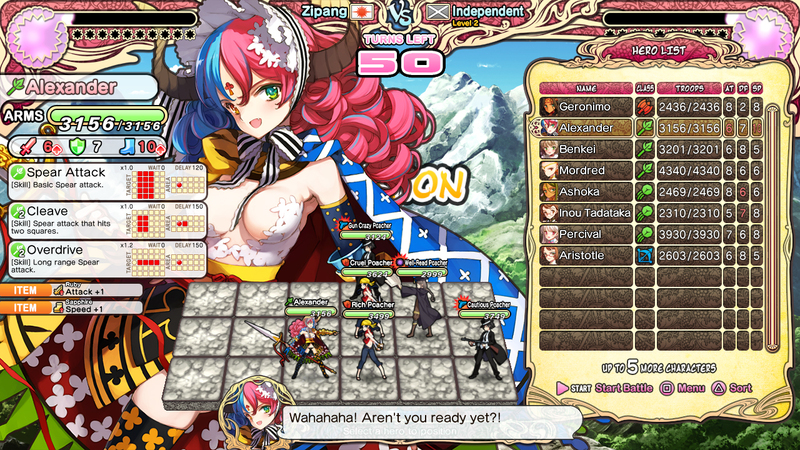 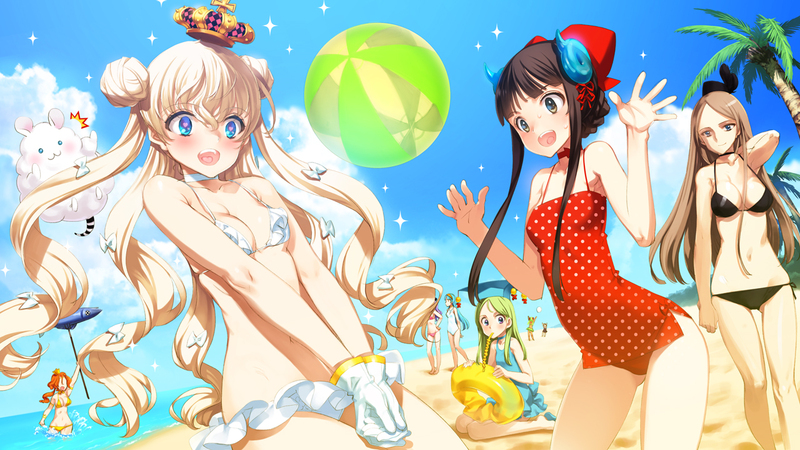 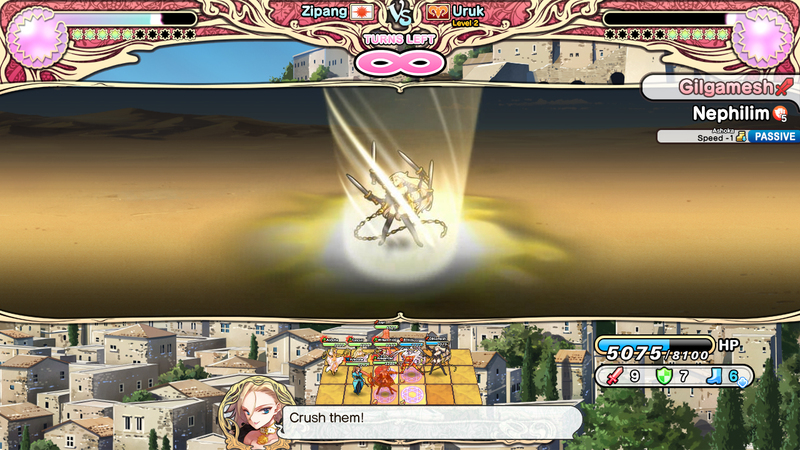 Eiyuu Senki: The World Conquest will release on PSN for €39.99.